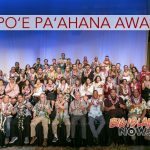 Chamber of Commerce executives from across the state of Hawai‘i headed to the state Capitol on Wednesday, Jan. 9, 2019, for a Chamber Week proclamation ceremony with Gov. David Ige. 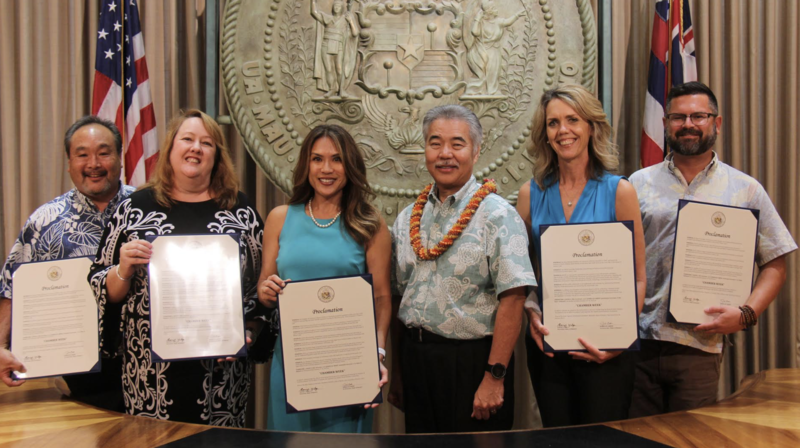 (L-R) Executive Officer Miles Yoshioka, President/Secretary Pamela Tumpap, President & CEO Sherry Menor-McNamara, Governor David Ige, Executive Director Wendy Laros and President/CEO Mark Perriello. 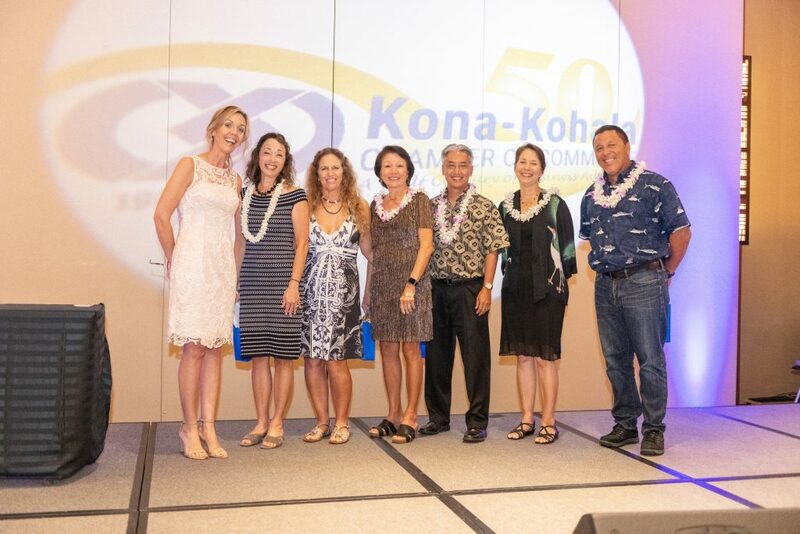 Included in the ceremony were the Chamber executives from the Chamber of Commerce Hawai‘i, Hawai‘i Island Chamber of Commerce, Kaua‘i Chamber of Commerce, Kona-Kohala Chamber of Commerce and Maui Chamber of Commerce. Chamber Week will take place from Jan. 15 through 18, with multiple events to empower local Chamber member businesses through involvement in the legislative process and the opportunity to hear from key legislators. 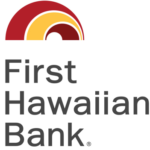 For more information, call the Kona-Kohala Chamber of Commerce at (808) 329-1758. 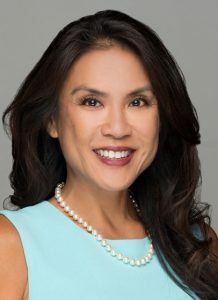 Menor-McNamara Elected to Leadership Role With W.A.C.E.